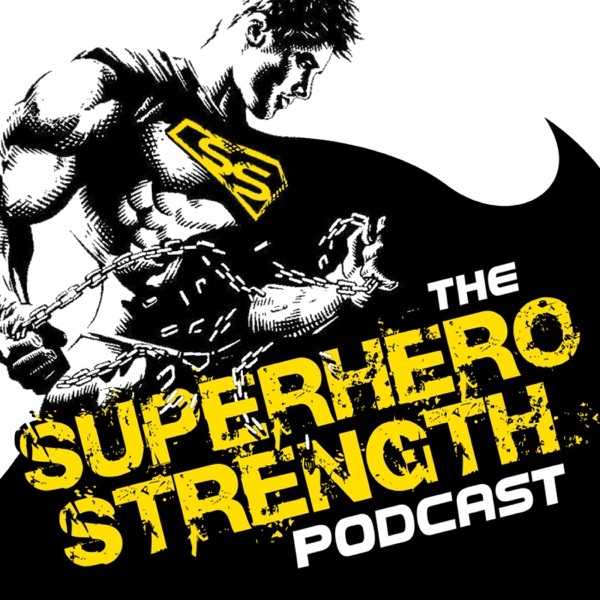 Today I am chatting with 'The Superhero Maker' Craig Preisendorf. We talk about transforming your body with ketogenic dieting, finding the right training program and nutrition plan for you based on YOUR OWN personality type. Craig also gives some amazing insight into how he has transformed himself as not only a superhero but as a leader. This interview is going to blow your mind! To find out more about 'Lucid 2.0' go to. Episode 45: Question & Answers!